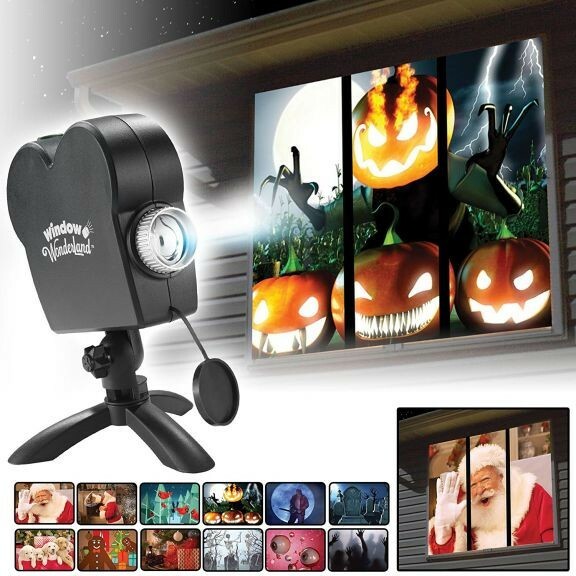 Window Wonderland is the revolutionary projector that transforms average windows into spectacular video displays! Holiday decorating will be fast and easy. Place the projector near any window. Then add the adjustable 4-feet by 6-feet easy fit screen. Select the built-in movie you want to play and start the show. Celebrate the horror of Halloween or the joy of Christmas in stunning fashion. Window Wonderland features an adjustable stand so you can get a perfect picture. And the one-touch switch allows you start movies with the press of a button. 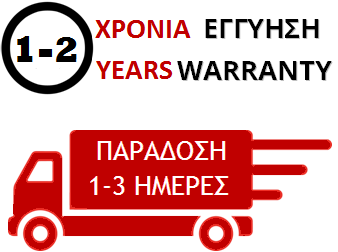 There’s no complicated set-up or installation! 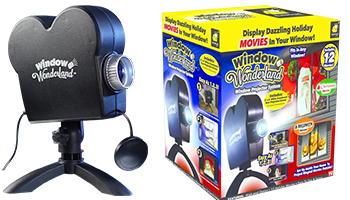 Window Wonderland™ Deluxe uses the latest projection technology to create bright and colorful movies. When you upgrade to the exclusive Window Wonderland , you’ll receive 6 additional movies. 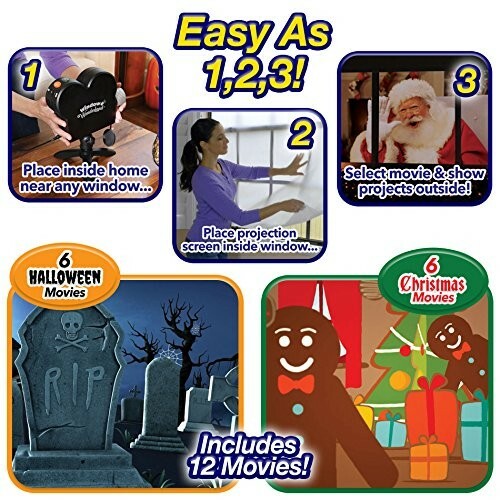 Get 3 more Halloween movies (living dead horde, apparition in a haunted house, and spooky creature under a bed) and 3 more Christmas movies (toy soldiers, Santa reviewing his list, and carolers).